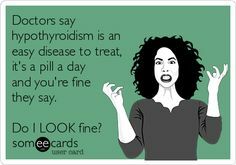 I don’t know about you but I am so disappointed with my endocrinologist telling me each time that there is no way to lessen my symptoms because there is no cure for Hashimoto’s, an autoimmune thyroiditis. This chronic disease causes inflammation of the thyroid gland and slowly destroys it. This is why the thyroid cannot produce hormones anymore. Instead, the patient needs to take synthetic T4 thyroid hormone for the entire life. It seems logical and easy but it just doesn’t work. Most of the patients complain about their symptoms and additional symptoms appearing as a side-effects of taking the synthetic pills for a long time. Unfortunately, nothing changes about the therapy. The medical world doesn’t go forward fast enough. The antibodies in a Celiac’s intestine disappear once gluten is removed from the diet. However, the antibodies attacking the thyroid gland don’t disappear when one takes synthetic hormones. Most of doctors do not know how to get rid of the antibodies attacking thyroid. 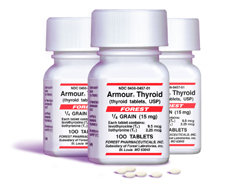 The prescribed hormones are supposed to eliminate the consequences of the lack of the thyroid gland. Nothing else. Another issue is that the synthetic thyroid hormones are not well absorbed by Hashimoto’s patients. 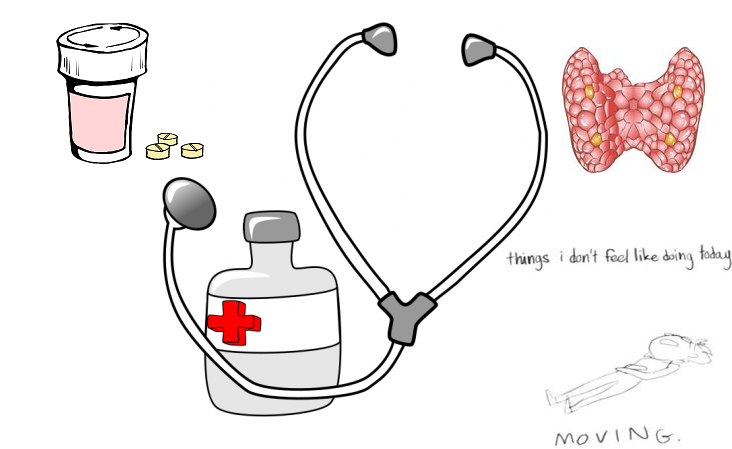 Many patients try to find help beyond the endocrinologists, most of whom openly admit to have no clue how to help us. 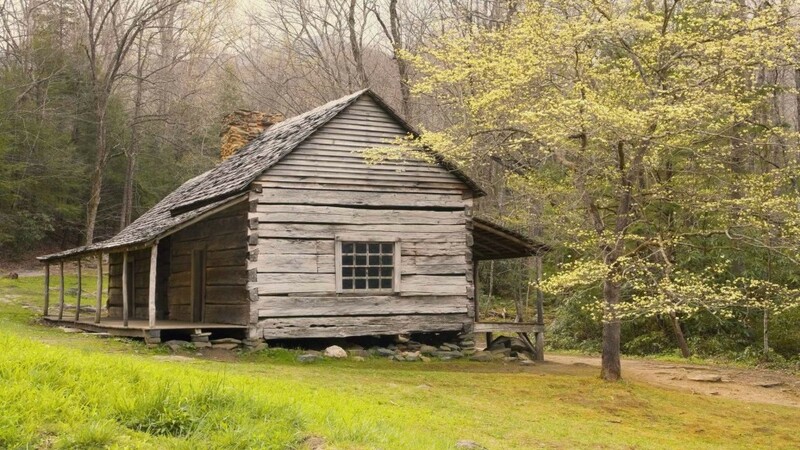 Here, especially the alternative medicine, new lifestyles and new diets come forward. 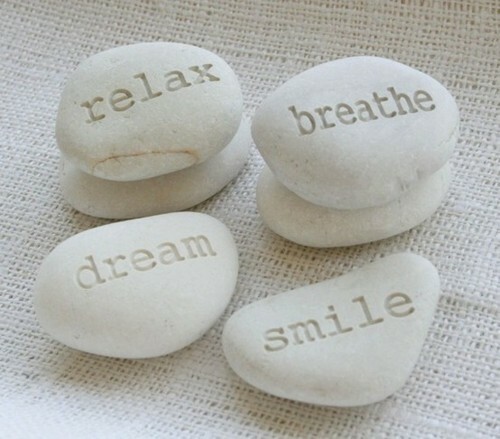 Do whatever relaxes you every day! According to my research, these are the things that helped other people with Hashimoto’s. 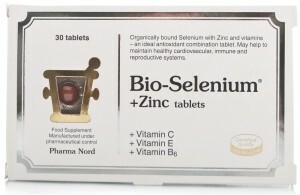 I just started with bio-selenium supplement and I am curious if it is going to help against the thyroglobulin antibodies (currently 1000-2000 IU/mL).